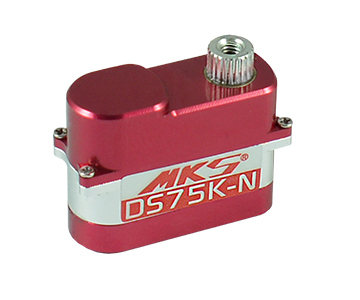 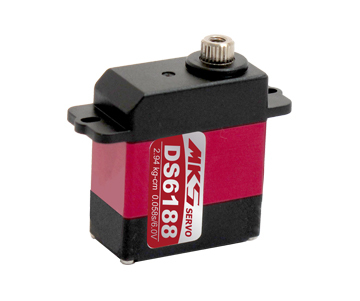 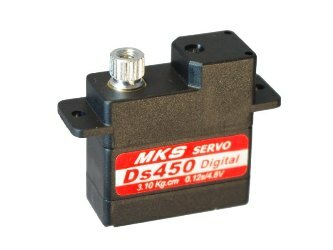 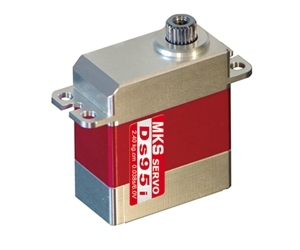 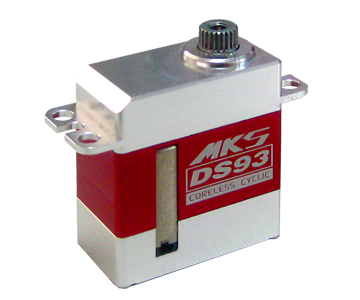 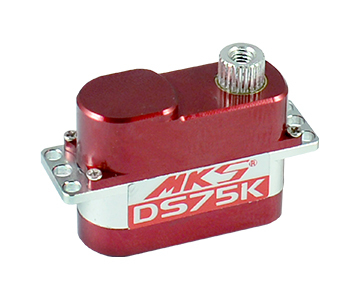 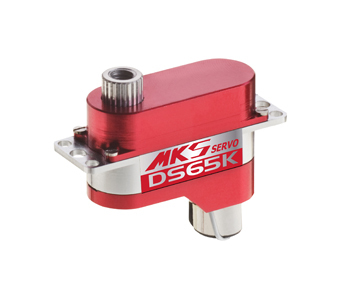 The MKS DS-6125E is part of the latest range from MKS. 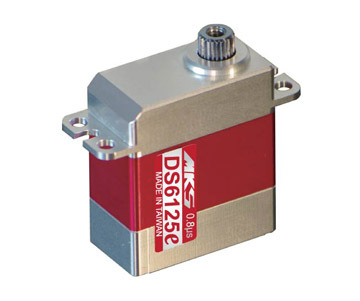 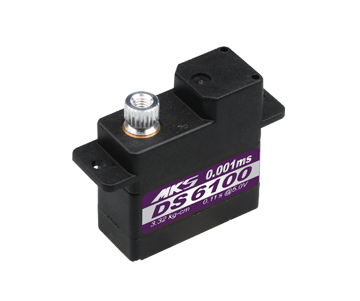 The DS-6125 has a full CNC Aluminum case that has been milled to the highest of tolerances. 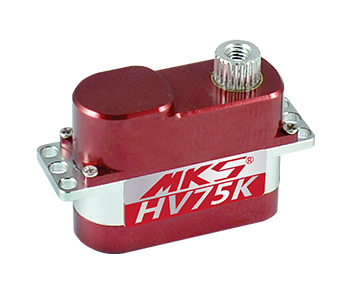 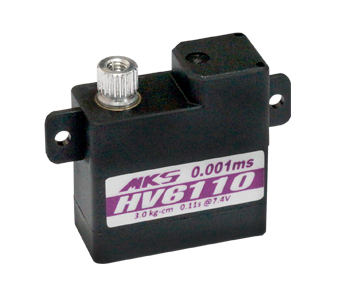 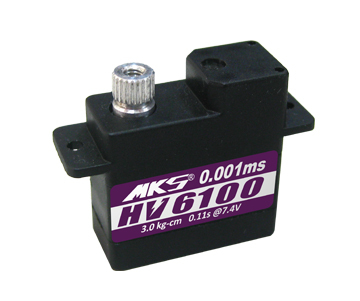 The MKS HV6125E is part of the latest range from MKS. 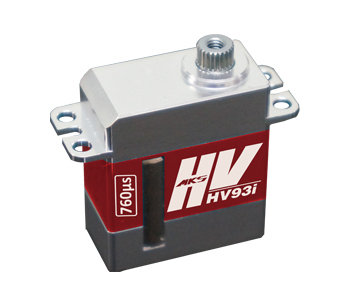 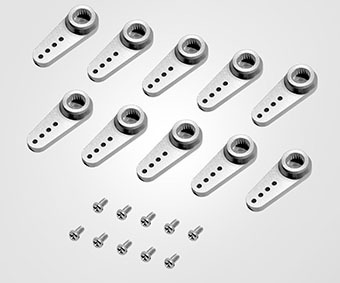 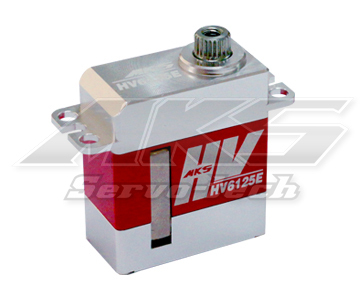 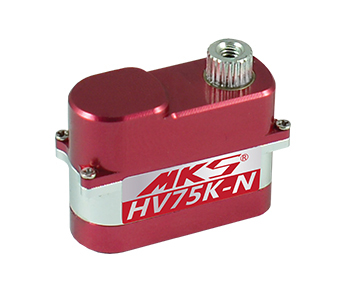 The HV6125 has a full CNC Aluminum case that has been milled to the highest of tolerances. 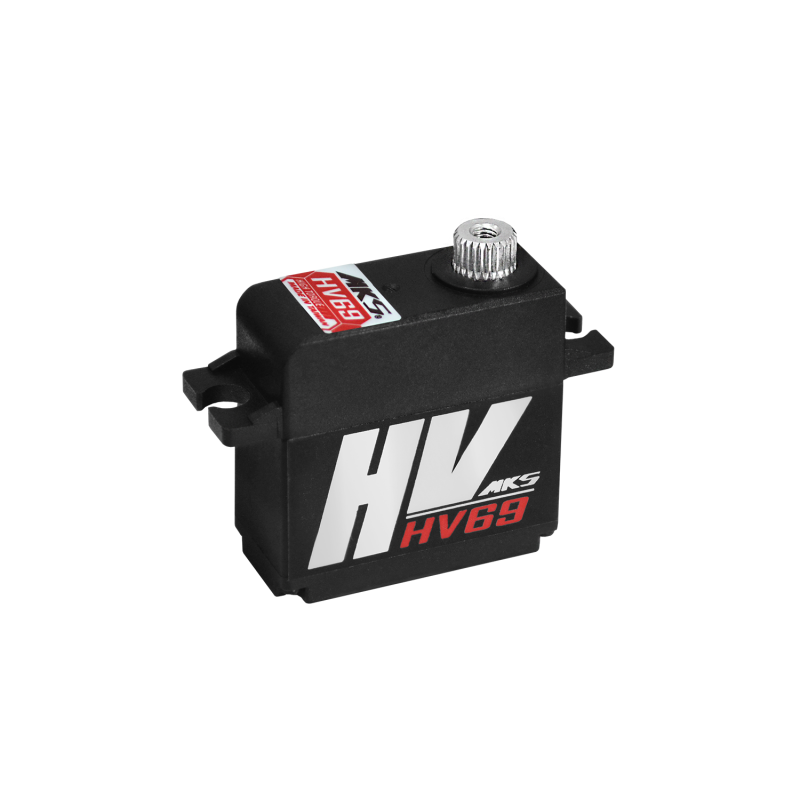 HV69, the one you have been waiting for.